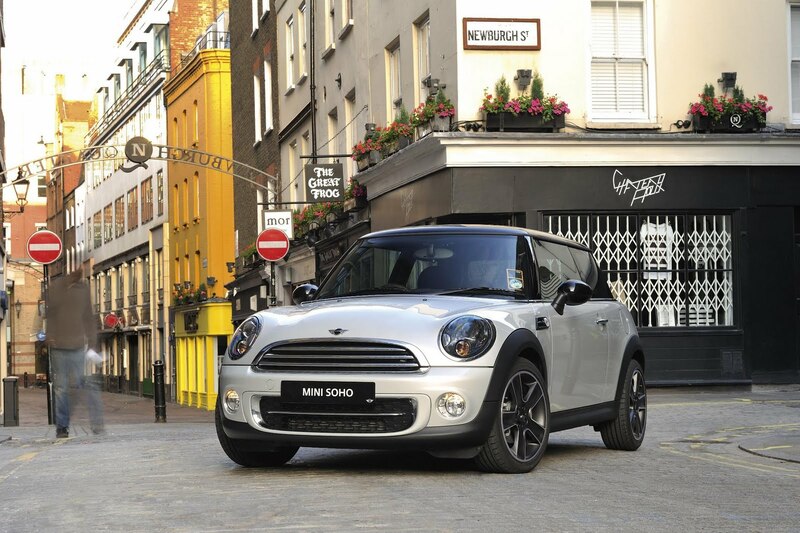 Mini has launched another London-based special-edition Cooper, called Soho. 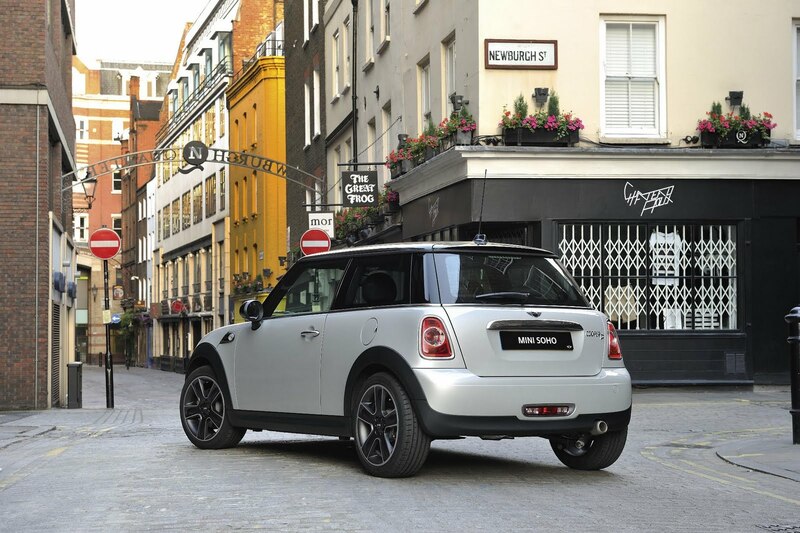 The Cooper Soho comes in hatchback and convertible bodystyles, as a Clubman Soho was offered last year. Two engines will be offered; a 1.6 litre Cooper and 1.6 litre Cooper D, which emits 99g/km and returns 74.3mpg (3.8l/100km). All engines will be mated to a 6 speed manual, with the special-edition available until March 2012. Standard features include “White Silver” metallic paint, 17'' Black Star Bullet alloy wheels, smoked headlight clusters w/bi-xenon headlights, anthracite headlining, white indicator light clusters,‘Piano Black’ interior accents, and 3-spoke leather steering wheel.